I am going to start spending a little more time talking about Seattle. My petite family has lived in Seattle for almost ten years now and we love it here. 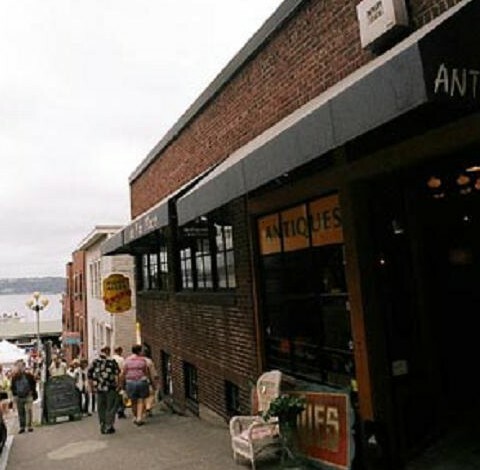 I want to share some of our favorite places, I am going to start with one of Seattle’s most famous tourist attractions. 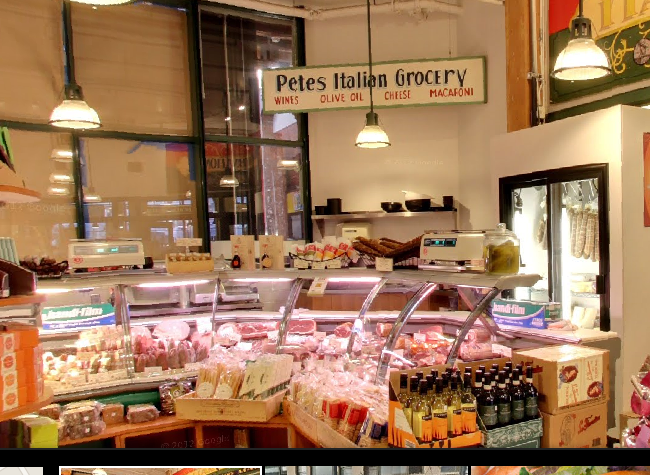 When we go to the market we spend more time eating or buying things to eat than in the shops, so I am going to focus on our favorite food locations. Yes, everyone does it when they are here, but there are some places that are so worth the sometimes stressful trip inside. A couple things to know, don’t drive onto Pike Place it is a total disaster. Drive around the busy market. Let me start you off on the right foot. If you have children pay really close attention. Whatever you do, do not take a stroller into the market, especially on a weekend or holiday. Trust me, I am a local and I go there…just usually not on the weekends. 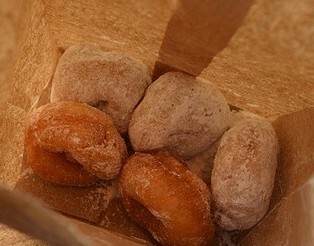 Inside the market you must eat doughnuts at Daily Dozen Doughnut Company, they make these amazing mini doughnuts right there they come in a brown paper sack and are worth the wait in the line. We love the cinnamon sugar. Next stop, Delaurenti’s, right next to the doughnut vendor, you can check out some yummy Italian fare while your doughnuts cool down a little. And while we are checking out amazing foods, you simply must walk further into the market into Market Spice. 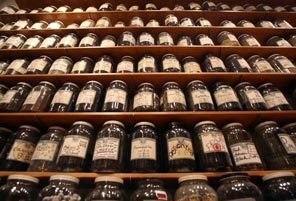 This little shop has been around since 1911 and for a good reason, you guessed, it they have amazing spices and teas. What we love most about this place is the incredibly knowledgeable staff. They can give some great recommendations of new things to try. Another bonus, the prices are amazing. 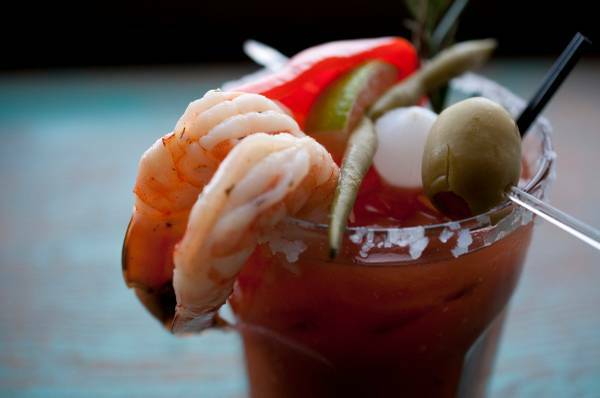 While you are here you can get an amazing Bloody Mary at Lowell’s, I am not sure how the food is, because I was treating my Bloody Mary as a meal. Head downstairs and straight into Golden Age Comics, the oldest comic book store in America! This place is the real deal you can find tons of comic books, pop culture collectables, scripts, autographs and even toys. My super cool sister in law picked up an awesome Dr. Who script and loved her entire shopping/browsing experience. There are tons of amazing vendors and fabulous local artisans if you’re looking for a little fun something to take home or as a gift. It is worth it to walk all around and check things out for yourself. 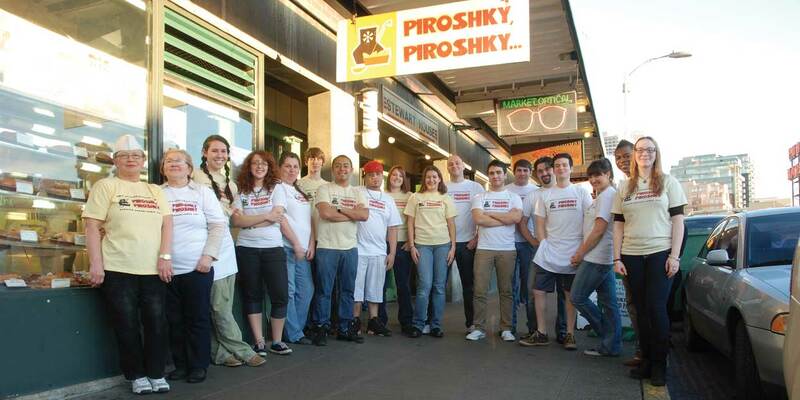 Outside of the market and across the street are some pretty amazing Russian treats at Piroshky Piroshky , they have so many to choose from, you will probably just want to get a box. 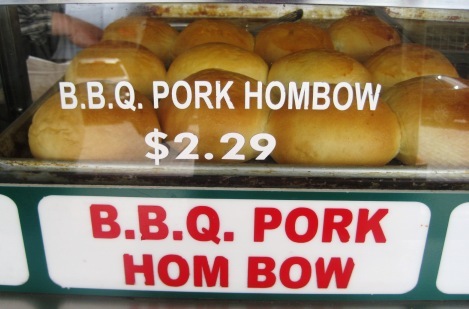 Mee Sum Pastry right next door has amazing BBQ Pork Hum Bao’s a fabulous price as well. This is where you may need to dig deep and decide if you can possibly eat one more delicious thing or if you need to get one to go. This is where you will find the Flagship Startbucks…fun for those of you caffeine fiends – the lines tend to be long, but you will be munching on a Piroshky or Hum Bao so you won’t mind. 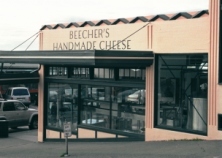 Beecher’s Handmade Cheese – you can get just a little sample here and decide if you want to commit to a bigger hunk of cheese. This is also a fun stop for the petites to see how cheese is made. They also have delicious mac and cheese if you’re still hungry. 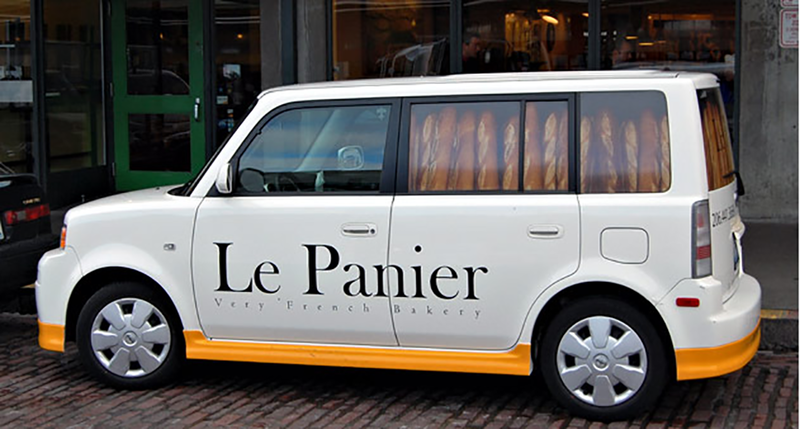 Le Panier – delicious French bakery some Seattleites will argue the best. I realize that this is basically all about the food at the market, it’s true. There are tons of great shops inside and outside of the market. Here are just a few of my favorites. 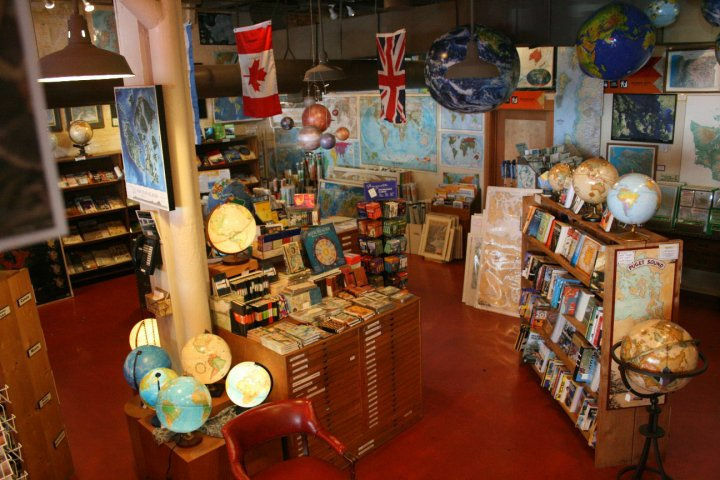 Metskers Maps if you happen to love maps as much as I do you need to go to this store. They have globes in so many different styles you will be wondering how to carry all of your piroshky’s and globes home. Antiques at Pike Place for anyone who is looking for their next treasure, you will perhaps find it here. Also a good place to burn off some calories after your snacks. The Soap Box, is such a fun little shop, filled with great smelling soaps and aromatherapy items. A great place to stop and buy a bath soak for your tired toes. You can squeeze it all into one day if you have to, but it might just be more fun to stay close by and go back – you’ll feel just like a local your second time through. If you have a question about the market feel free to ask me in the comments below, I would love to help you plan your market adventure.